Storms on the way? No need to worry about your deck if it's built the Archadeck way! If you want the sturdiest deck in the Macon and Warner Robins area, you will need to call Archadeck of Central Georgia. It’s as simple as that. 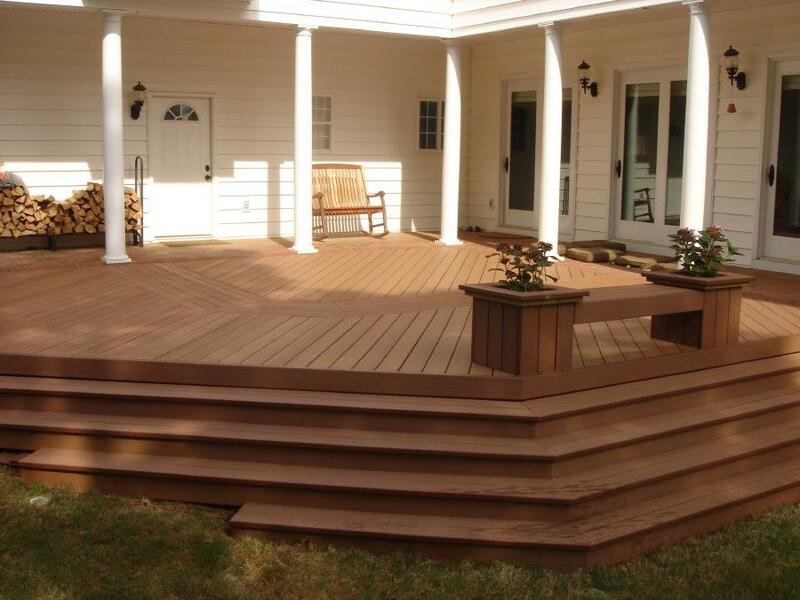 We take great pride in designing and building the sturdiest decks anywhere. Tropical Storm Irma, which recently blew through Georgia, increased the public’s awareness of structural safety. 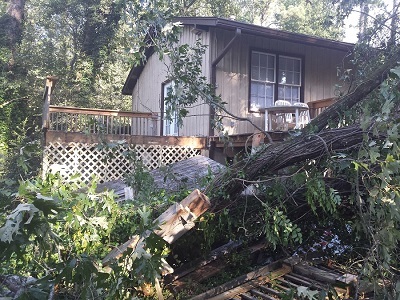 If you have a deck that we built, then you had nothing to worry about — at least with regard to how your deck would withstand that blast of severe weather. If this sounds like an overblown claim for us to make, let us explain how we back it up. All Archadeck builders are governed by the Archadeck Unified Structural System. This system defines our construction process in great detail. 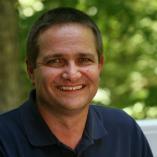 One of the guiding principles is that we don’t just build to code; we exceed local and national building codes. Here’s an example of how we exceed code: building code says that a deck must be able to support a live load of 40 pounds per square foot, distributed across the structure. The live load refers to the weight of people and furniture as well as storage cabinets, planters, shelves and their contents. “Distributed” means that the people, furniture and additional contents will not all be standing on a single point. So while a deck supporting a distributed load of 40 lbs. per sq. ft. would be up to code, Archadeck will build your deck so that it supports a distributed load of 60 lbs. per sq. ft. You may call it overkill — until your deck saves your life by not caving under an extra heavy load. 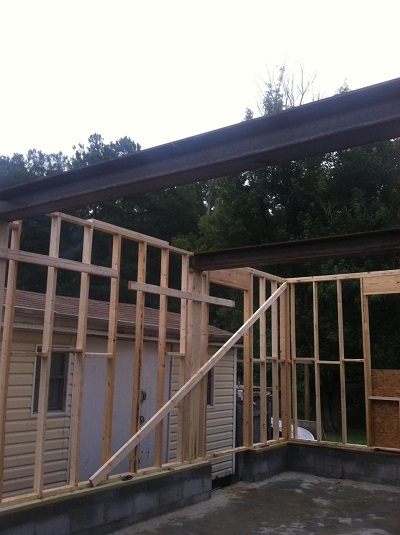 Another example of how we exceed code is a project we’re working on right now in Macon. Archadeck of Central Georgia is building a “man cave” addition within a garage. 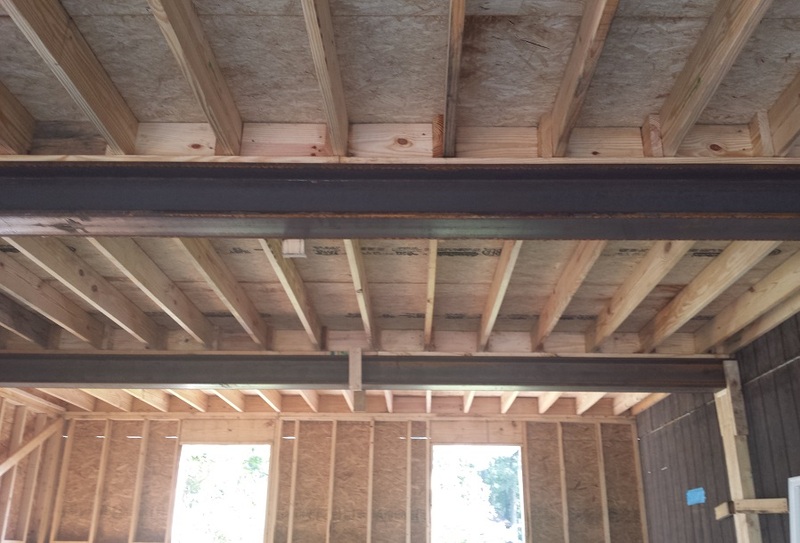 To be sure this structure is super sturdy and strong, we’re installing steel beams in the ceiling. This exceeds the building code requirements. Ultimately, we build beyond the requirements and standards of other builders. Several specific building techniques illustrate this point. Whenever possible, we install decking boards diagonally, which increases structural integrity (and adds visual appeal). If the homeowner requests a decking pattern other than diagonal, for whatever reason, we will incorporate a diagonal brace below the deck frame. Either way, you’re getting a stronger deck. While many builders use nails to hold the deck together, we typically use screws or a hidden fastening system, and either of these choices results in a stronger deck. Of course, there are plenty of other reasons to choose Archadeck, such as our creative outdoor living designs, professional craftsmanship and attention to details when it comes to finish and trim. All of these contribute to our “wow” factor. If you want to learn more about the strength and quality Archadeck of Central GA pours into every outdoor living structure we build, contact us by phone at (478) 745 – 2000 or via email at [email protected]. We would love to talk with you.